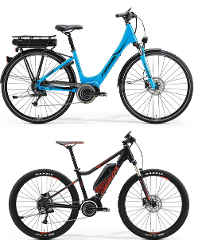 Multiday hire of one of our high quality electric bikes. $120 for first two days + $35 per extra day. Pick up anytime from 8:30am and return by 5:30pm on due date. 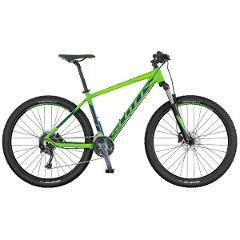 Multiday hire of one of our high quality Hard Tail Mountain Bikes. $100 for first two days + $30 per extra day. Pick up anytime from 8:30am and return by 5:30pm on due date. Multiday hire of one of our high quality City Bikes. $100 for first two days + $30 per extra day. Pick up anytime from 8:30am and return by 5:30pm on due date. Hire a Full Suspension Mountain Bikes & explore the trails of Polhill or Makara Peak. Pick up from 9am & ride till 5:30pm or return the next day (up to 24hrs). This is a Marin Hawkhill (or similar) with hydraulic brakes & 120mm of travel. Hire a Full Suspension Mountain Bikes & explore the trails of Polhill or Makara Peak. Pick up from 9am. This is a Marin Hawkhill (or similar) with hydraulic brakes & 120mm of travel. Hire a Full Suspension Mountain Bikes & explore the trails of Polhill or Makara Peak or ride the Remutaka Rail Trail. Pick up from 9am. This is a Marin Hawkhill (or similar) with hydraulic brakes & 120mm of travel.